Hot-on-the-heels of an expansion into the Indian endurance sport market, digital race bags specialist, eventbaxx, has formed a partnership with Canada Army Run, an event by the Canadian Armed Forces that aims to inspire, entertain and raise funds for good causes. 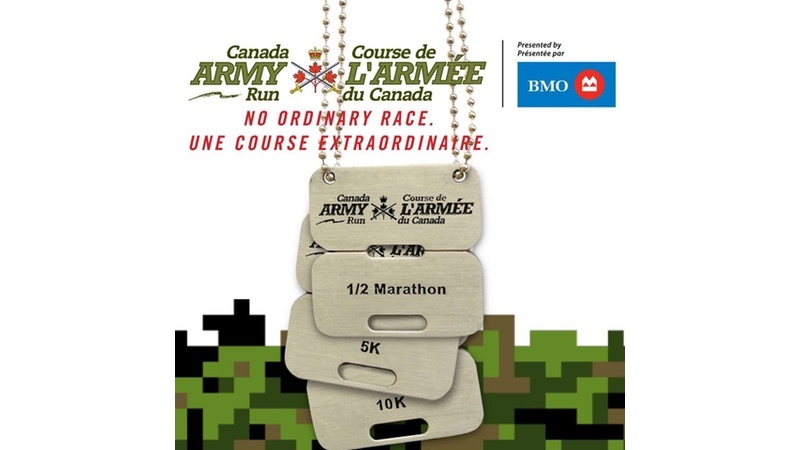 Canada Army Run features a half marathon, a 10K, a 5K as well as multi-distance challenges. It will take place on September 23 for its 11th edition. The event will take advantage of eventbaxx’s digital race bag technology by ‘offering its participants and sponsors a new innovative marketing channel’. Founded in 2015, eventbaxx technology enables race organizers to enhance digital communication and sponsorship opportunities. The tailor-made solution helps to provide a ‘real time return-on-investment analysis and evaluation’. eventbaxx is used by leading race organizers such as the BMW Berlin Marathon, Swiss City Marathon, Golazo, The Color Run, Infront B2Run Series, Wings for Life World Run and more.